This is a list of all visitors currently browsing Incredi Entertainment.com / iHearCU.com. OLD! 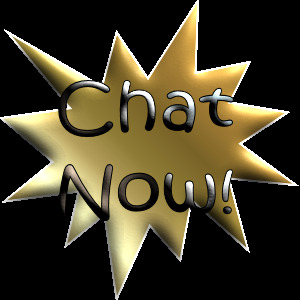 Chat Login!Online!Register Today! Click hereThis is to register to login to the chat. The Donation Button below is for "One-Time" Payment(s) Only! If you wish to donate a certian amount each month, please visit our Membership & Donation page.